There is much beauty that lies within the campus of Hampton University. Jalan Richardson, a senior forensic chemistry major from New Orleans, one of the many beauties that Hampton has to offer. New Orleans has helped shape Richardson’s life story in various ways, ranging from her bond with her family to her experience with Hurricane Katrina. Her passion is to give back to her community and set the foundation for a better future. Hurricane Katrina hit New Orleans in August 2005, when Richardson was 12-years-old and forced her and her mother to evacuate to Dallas to live with her aunt for nearly a month. Her father is a paramedic and could not leave New Orleans with the rest of the family. After staying with her aunt, her mother was given a house and Richardson’s grandparents moved in with them. In October of that year, her mother had to return to New Orleans and go back to work. In January 2006, Richardson’s school reopened and forced her to live on a cruise ship for three months. It was not a fun experience for her, as there was no sort of entertainment available and the only things that were open were the cabins, which caused her much anxiety and claustrophobia. Needless to say, Richardson adjusted very well when she arrived at Hampton University and has left a great legacy for herself on this campus. 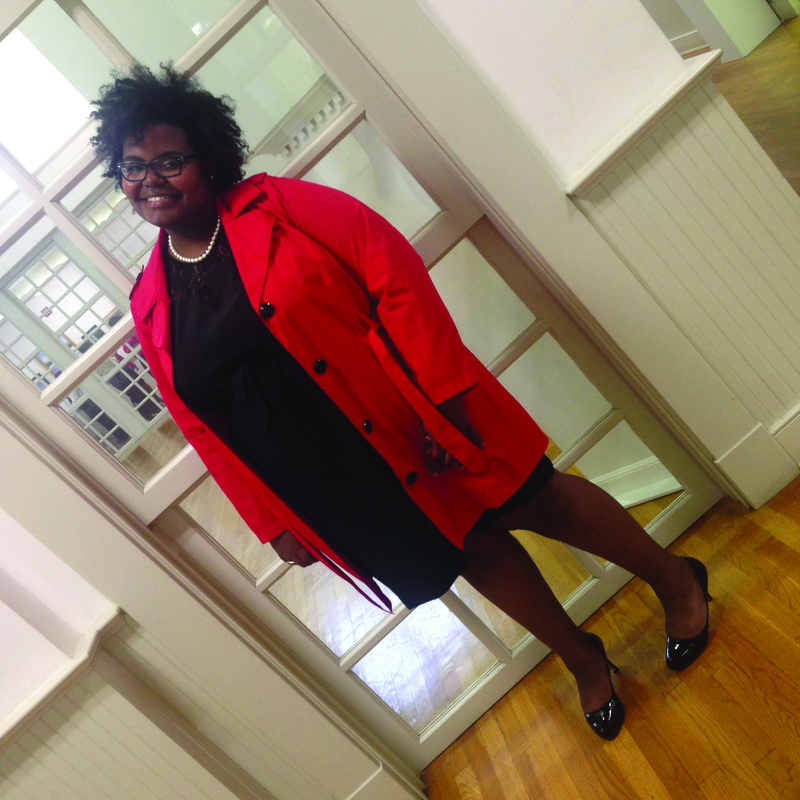 She has been involved in the Executive Council since her freshman year. These leadership roles allowed her to “get out of her shell” and to hold a leadership position that would directly affect her class. In addition, Richardson was heavily involved in the Greer Dawson Student Leadership Program for three years and is an active member of the Gamma Iota Chapter of Delta Sigma Theta Sorority, Incorporated. Last year, she made her first and last stage appearance in the Black History Xtravaganza. She put on a phenomenal performance and learned from this experience. Richardson felt that she had been hiding her wings and has limited herself from using some of her gifts instead of revealing them all for the world to enjoy, embrace and be inspired by. Richardson encourages people to step out of their comfort zones and share their gifts with the world. Her time at Hampton University has allowed Richardson to broaden her horizons and plans to continue inspiring others.